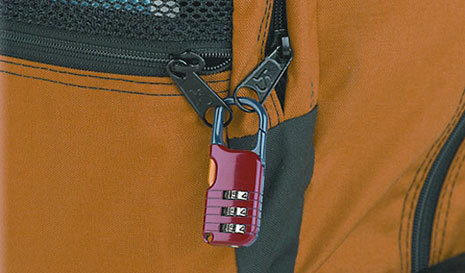 Provides security for luggage, backpacks and tool bags. 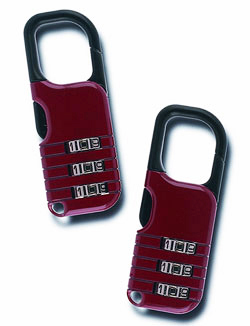 For keyless convenience, choose your own combination from 1000 possible series. Also available in single pack. 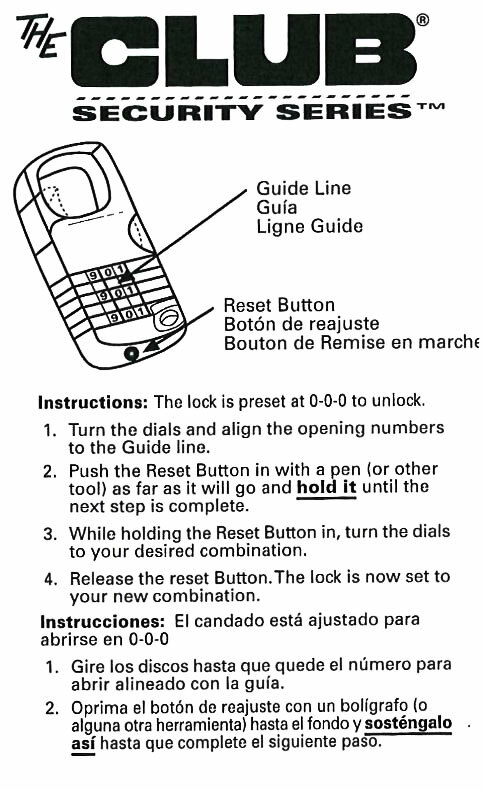 Click to see lock INSTRUCTIONS.